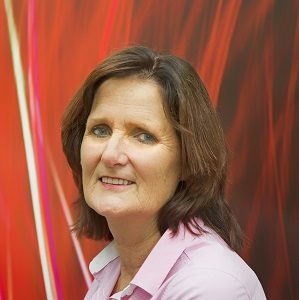 Sheryl Kirner is a highly experienced Senior Project Manager and Associate Director based in Rotorua, who has delivered successful outcomes on RDT Pacific projects for a number of years. Sheryl recently completed the Golden Sands School Stage 2 in Papamoa and is currently working on Southern Cross Campus Projects in Mangere and the Scion Wood Engineering Laboratories and Pilot Plant Development, Rotorua. Sheryl has also project managed Te Wharekura o Te Rau Aroha at Ngarua which achieved significant results for the funds available and recently completed the final stage of the Rotorua Museum of Art & History Millennium Project (which achieved an Excellence Award at the 2012 Property Council New Zealand Awards) and the Tauranga District Court Redevelopment. Prior to joining RDT Pacific, Sheryl was Rotorua District Council’s Client Representative for the Rotorua Energy Events Centre $28m project. With an ability to deal with multiple parties through various stages of project development, Sheryl has an excellent record of identifying and ensuring achievement of key project goals including meeting time and cost limitations. Sheryl has a strong background in both construction management and local government.